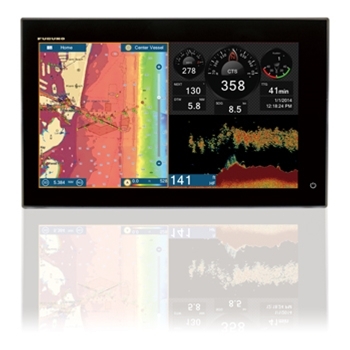 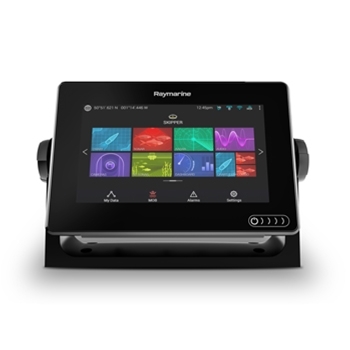 The Raymarine Axiom 7 is a stand-alone Chartplotter that can be fully networked. 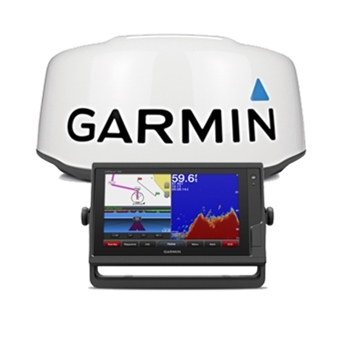 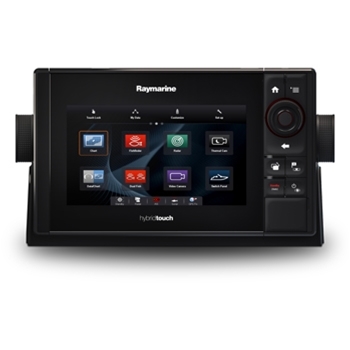 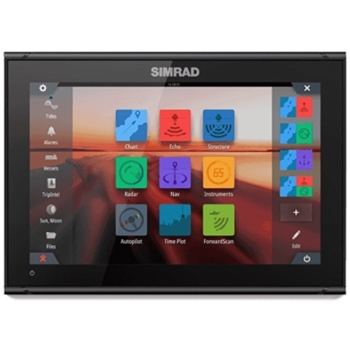 Offering a 7” Glass, TouchScreen Display with a 10HZ Internal GPS Antenna, the Axiom 7 will quickly and accurately show your vessels position while moving fluidly across the included Navionics+ Mapping for both U.S and Canada. 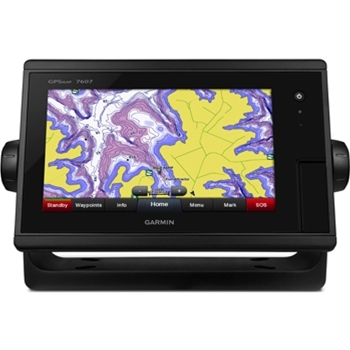 The Garmin GPSMAP 7607 is a high performance, fully networkable GPS Chartplotter. 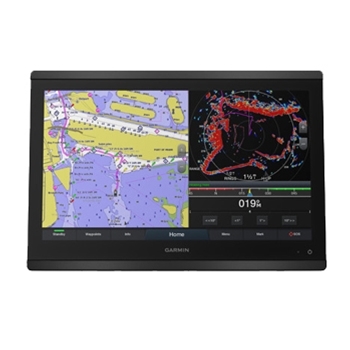 Preloaded LakeVu HD and Bluechart G2 mapping ensures you have coverage wherever you go in the U.S. Easy to Operate, 7” Multi-Touch GPS with Wi-Fi, Fusion-Link, Video Input and More. 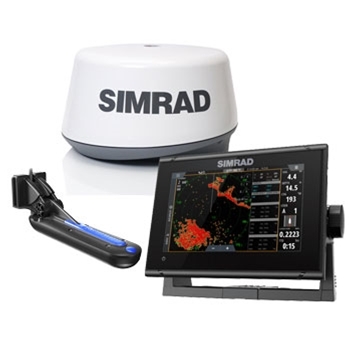 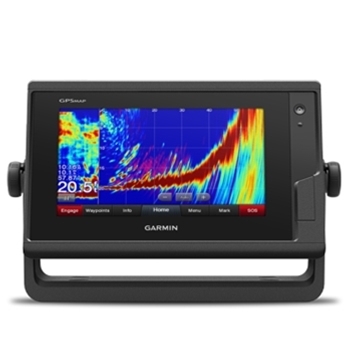 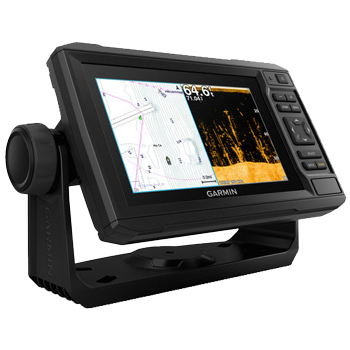 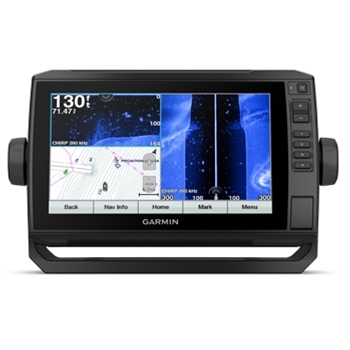 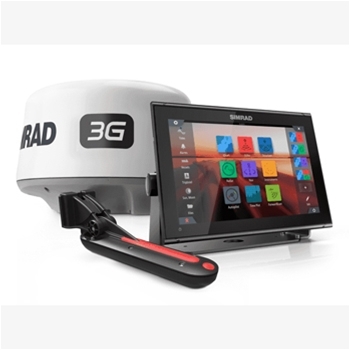 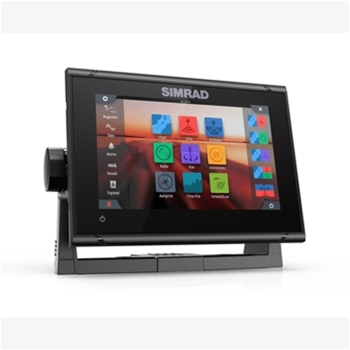 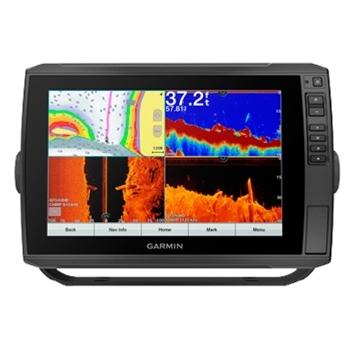 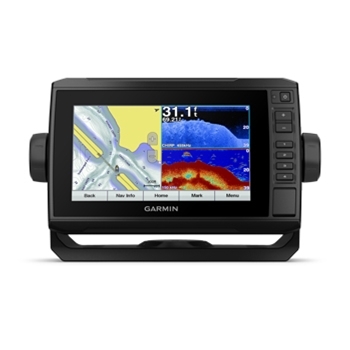 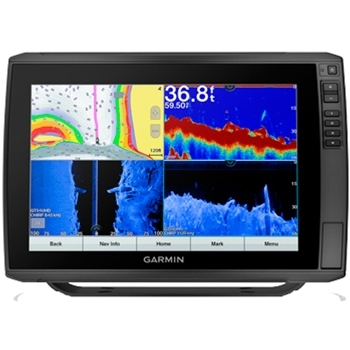 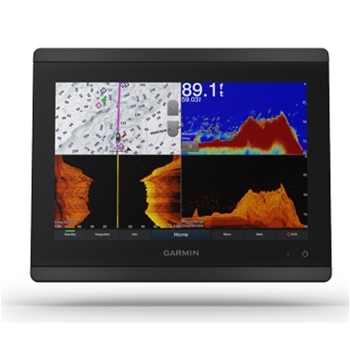 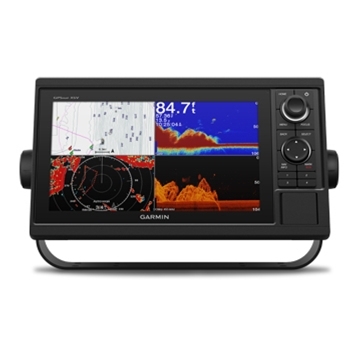 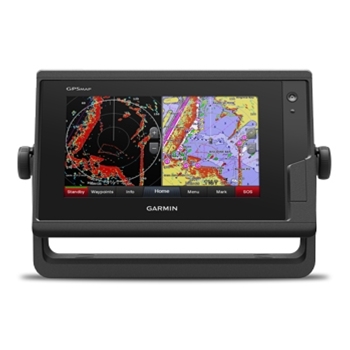 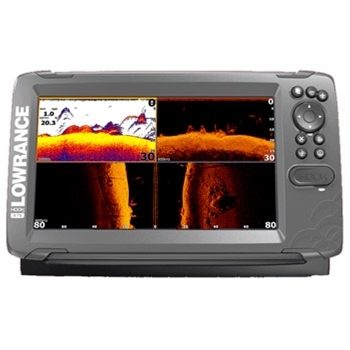 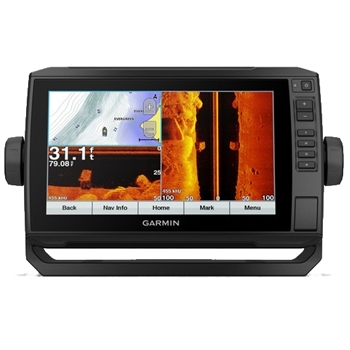 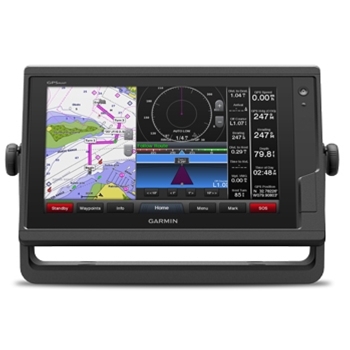 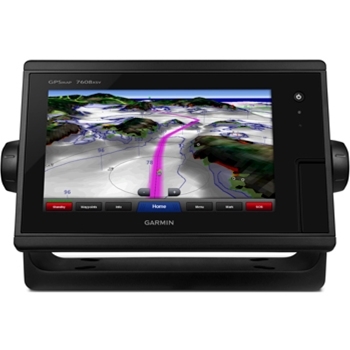 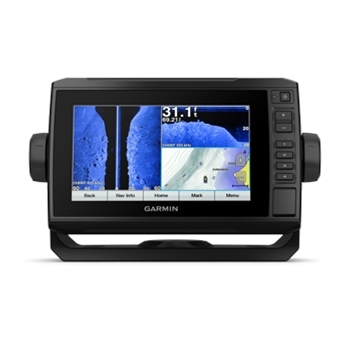 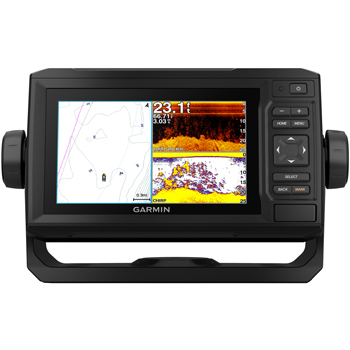 The ECHOMAP Plus 73sv from Garmin is a 7” keyed assist touchscreen with detailed LakeVu HD Charting and when paired with a proper transducer will provide crisp clear underwater images including photolike detail to the left and right of your vessel. 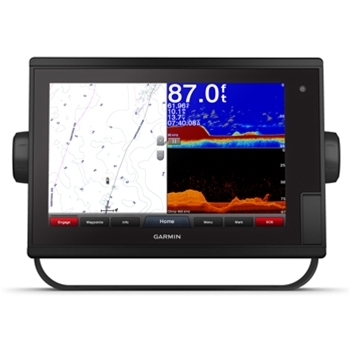 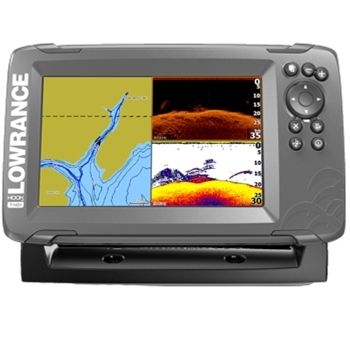 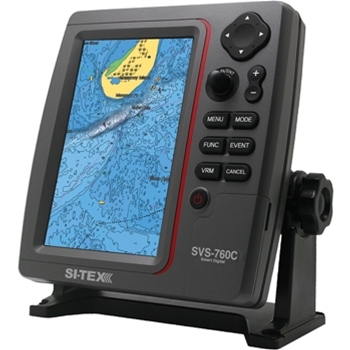 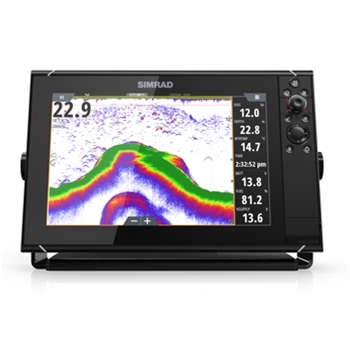 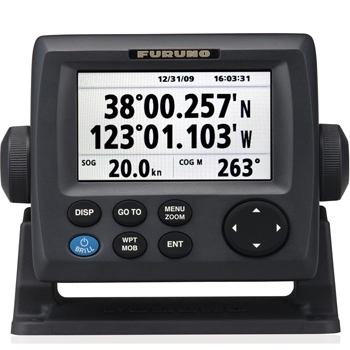 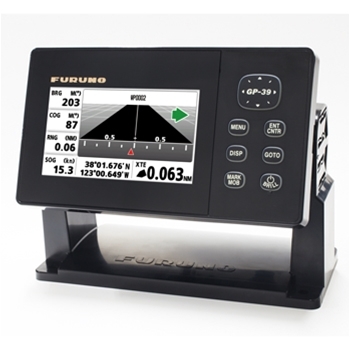 Enjoy easy to access key functions and autotuning sonar in a 9-inch Chartplotter/Fishfinder. 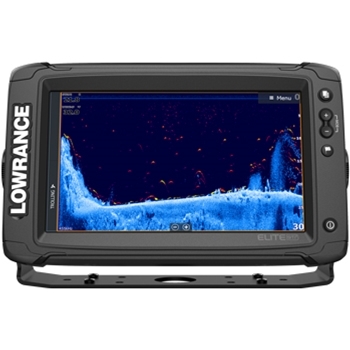 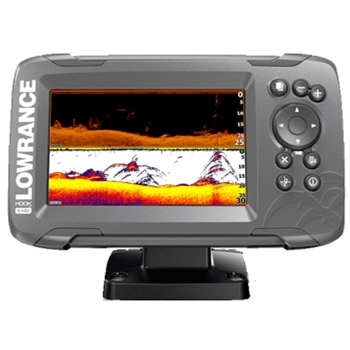 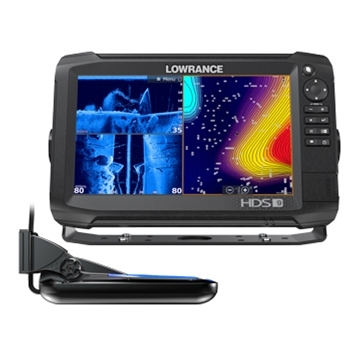 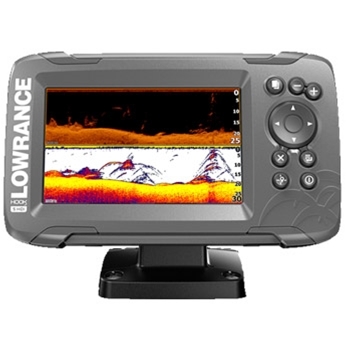 Featuring TripleShot 3-in-1 sonar with wide angle CHIRP sonar, SideScan and DownScan Imaging, the Hook2-9 TripleShot also comes preloaded with mapping for US inland lakes. 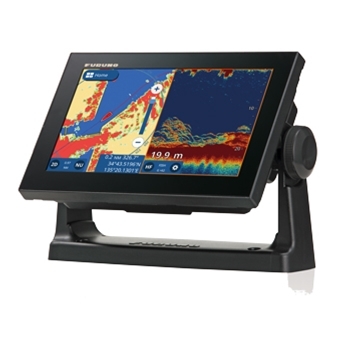 TripleShot Skimmer transducer with temp included.